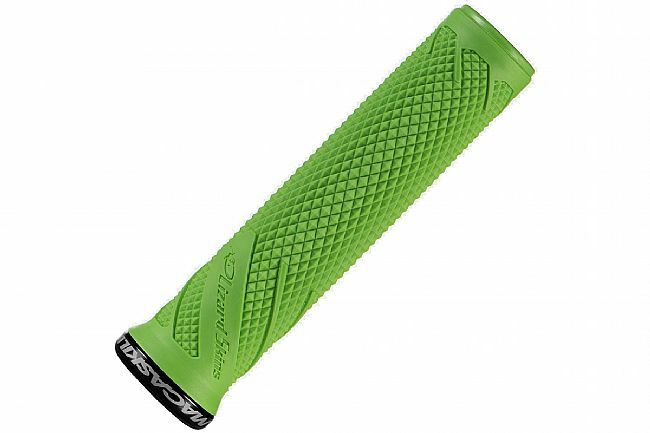 Lizard Skins' MacAskill Lock-on Grips are single-sided lock-on MTB grips and the most technical grip in Lizard Skins' MTB grip line up. 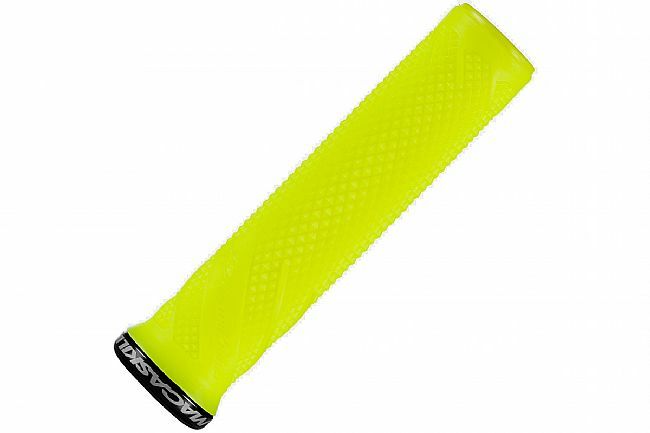 This grip has a larger diameter in key areas for better cushioning of impacts and vibration dampening. 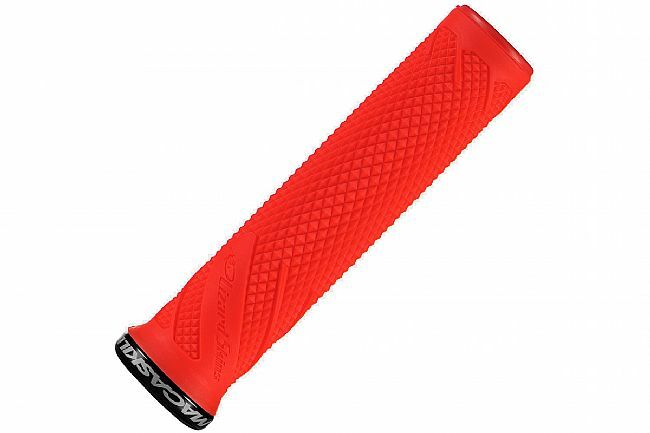 Designed and ridden by Danny MacAskill. Lock-On Grips include 2x grips, clamps, screws, and plugs.